Join El Gordo and Pequeñito chasing chili thieves on this incredible adventure at the bottom of the sea! Avoid enemies attacks, shoot fireballs, face the most dangerous villains. 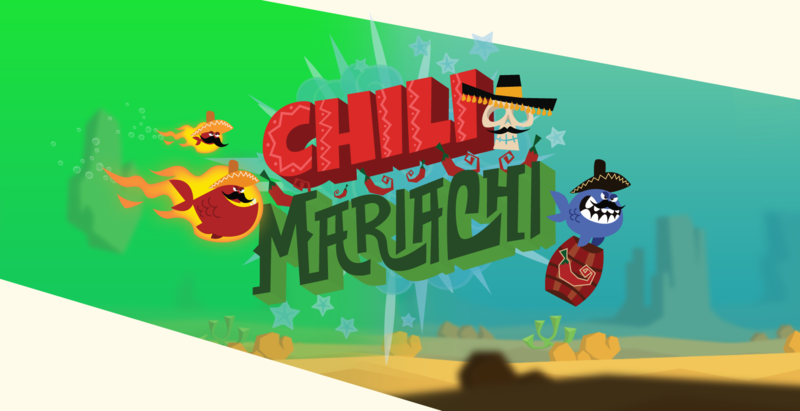 All this and much more on Chili Mariachi!